When Russian forces delivered Asam al Alasam, the ISIS Supreme Leader in Iraq, to the American airbase as promised, he had an item with him they did not expect. Al Alasam had a nearly new, unlocked iPhone X. The phone was unscrambled and not secure at all, so it was believed to be a personal and family use phone. Still, the army chief engineer wanted it looked at. After nearly six weeks of unblocking text and manipulating code, they found a hidden phone list with direct numbers to some of the most powerful men on the planet. Al Alasam had Barack Obama, Justin Trudeau, Malcolm Reynolds, Sandy Batt AND President Dale Goff all on speed dial. Just knowing Sandy Batt is a crime in Russia. Most of that is nonsense. 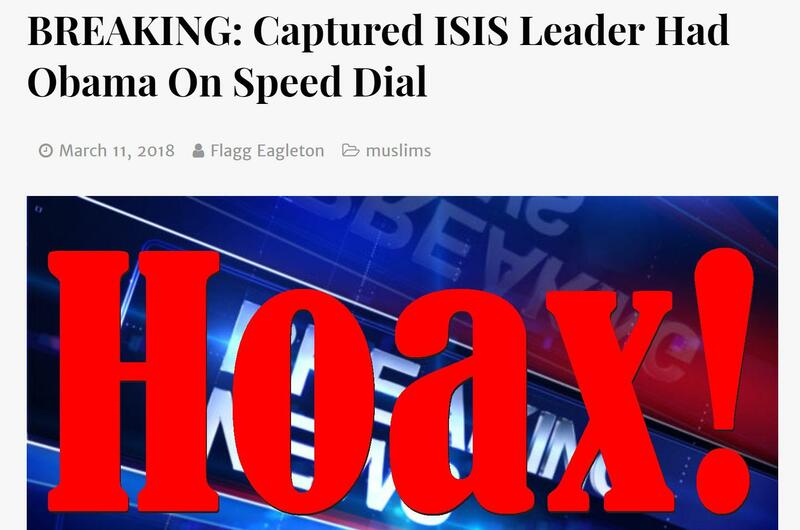 The supreme leader of ISIS is Abu Bakr al-Baghdadi and no announcement about his capture has been made. Malcom Reynolds is a fictional character so it would be impossible to have him on speed dial. We haven't been able to determine who "President Dale Goff" is, the closest we got was a guy who is the former president of the National Association of Insurance and Financial Advisors. We also have no idea who Sandy Batt is and why it would be a crime to know her in Russia. 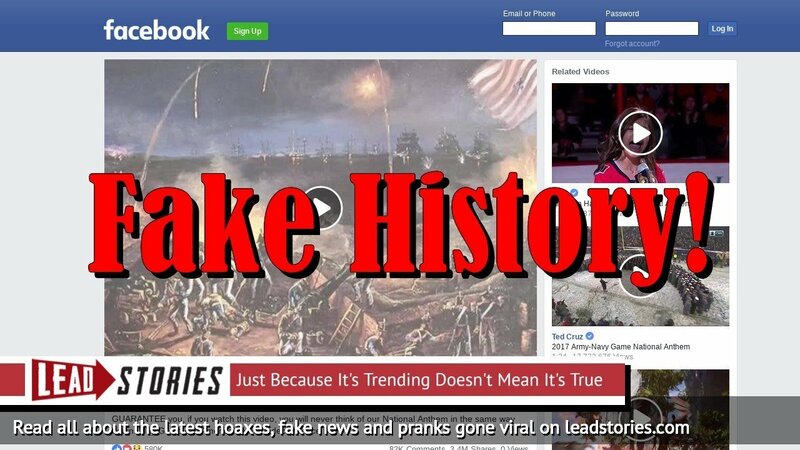 The owner and main writer of the site is self-professed liberal troll Christopher Blair, a man from Maine who has made it his full time job to troll gullible conservatives and Trump supporters into liking and sharing his articles. He runs several other websites such as ladiesofliberty.net, shareotonin.com and dailyworldupdate.com. Sometimes he is also known under his nickname "Busta Troll". He has at least one accomplice who writes under the pen names "Freedom", "Captain Jellypants", "Butch Mannington" or "Captain Buck Atlantis".